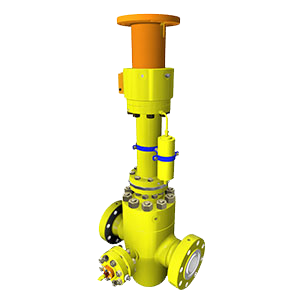 Our Gate Valve range has been developed using many years of expertise, to give a robust, high-integrity solution. Using Tungsten Carbide coated Gates and Seats as standard, this valve offers a robust solution to your process needs, particularly where repeatable tight shut-off is required. Available in sizes from 1/2” up to 16”, and pressures up to 15,000psi. 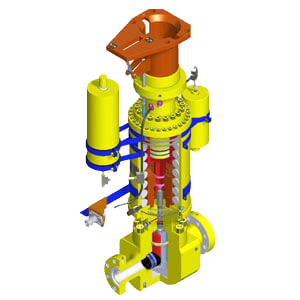 Modular approach allows manual / ROV top-works to be replaced with actuator if required. 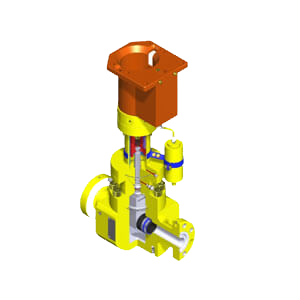 Pacson’s hydraulic gate valve is available in sizes from 1/2” to 12” in all materials and pressures up to 15,000psi. Onshore & offshore (topside) variations are available. 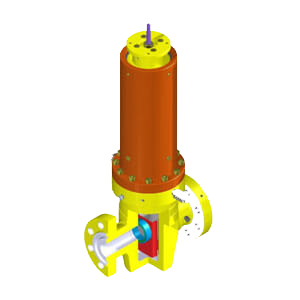 The Through Conduit Solid slab gate alternative to a Double Expanding Gate Valve.